Foggy car windshields are a real safety issue. Foggy windows make it hard to see out and therefore dangerous to drive. Particularly when it’s raining and the car windows have to be rolled up this can be a huge problem. The problem can be even worse if the haze on the windows has a filmy consistency preventing the view to be clear even after wiping the windows off. If there is a filmy residue it could be a sign that the heater core is leaking. 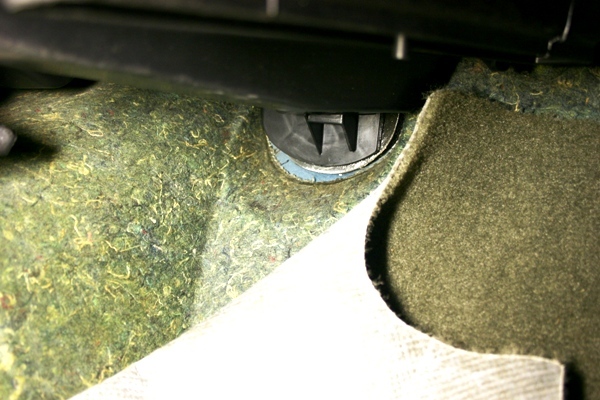 When heater cores leak – it smells! It starts out to be a sweet smell but as the coolant soaks into the carpet it starts to sour making one think that something was left in the car to ferment. As we already said, a leaky heater core allows coolant inside the passenger compartment, the coolant then evaporates, it rises in the air and lands on the inside of the windows. The residue smears easily when wiped. Having worked on cars for as long as I have, I can tell if a heater core is leaking just from the smell. For the car owner, the odor may be puzzling but surely they will be on the hunt for the source. If a leaking heater is suspected, the coolant level may be low. 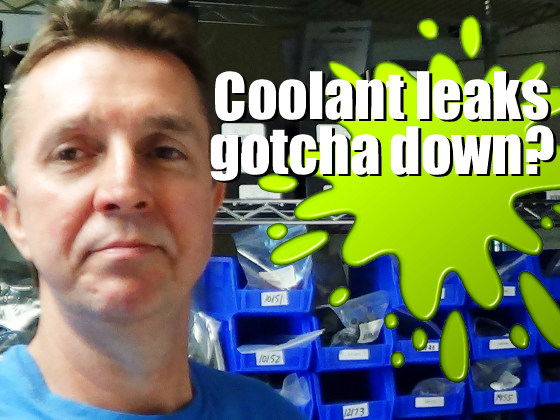 That’s one indication, after-all if the coolant’s low it had to go somewhere. Most of the time heater cores are located on the passenger side of the vehicle. So next inspect the carpet by pulling it back and looking for coolant. 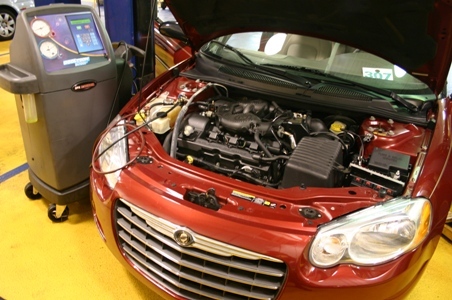 Determine if it is coolant (indicating a heater core leak) or if it is clear water (indicating a leaky or stopped up evaporator drain. If the heater core isn’t leaking and there’s no sweet or sour odor, the haze could just be caused simply from high humidity. The higher the humidity the more likely the windows will fog up. When it rains, there’s more humidity in the air so it’s likely that moisture can build up on the windshield. A working AC system removes much of the moisture in the air. The front windshield defroster removes fog quickly in large part due to the AC system. Even when the temperature control is set to warm, the air conditioning compressor is still pumping refrigerant through the ac components and the system is working to help remove the moisture. It does this by passing the air through the evaporator core, the moisture clings to the cold evaporator and drains out of the car through a tube in the bottom of the evaporator case. So if the AC isn’t working correctly, the defrost will NOT work as well to remove moisture and defog the windshield. The A/C system needs to be fully charged and functioning properly. Set the controls to maximum or to the recirculate position. This allows the AC to remove moisture from the recirculated air. 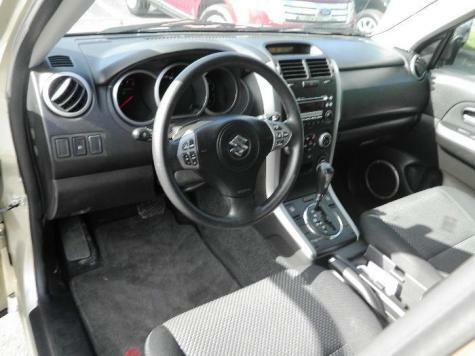 If the car is equipped with a cabin air filter, it needs to be clean so it won’t restrict the airflow. The evaporator drain must be clear. 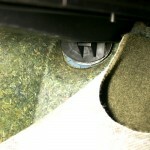 It can’t be restricted or blocked – if it is clogged the carpet could be soaked with clear water (not coolant). This can prevent an A/C system from removing moisture from the cabin. 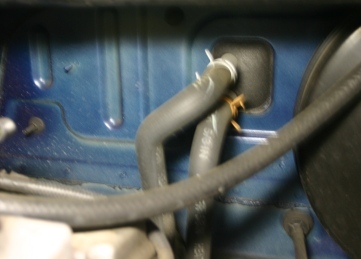 Be careful not to mistake a stopped up drain for a leaky heater core. We purchased a used Jaguar x-type that was a leased vehicle with very low miles. From day one we had issues with fogging windows, back to the dealer as it was still on warranty. As usual, nothing was fixed and a discussion with the Service Manager got us nowhere. After giving the problem some thought, I figured it had to be a faulty recirculator door or control. Back to the dealer and a long discussion with the Service Manager again. Sure enough, the door controller had failed causing the constant fog we were in. The car has been great ever since. We suspect this is why the car had been returned as it was perfect in every other aspect.